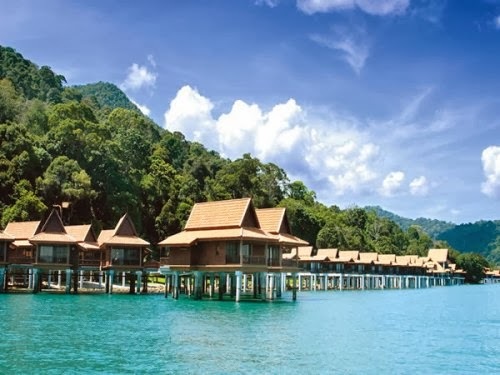 When you determine your vacation in Malaysia, it is a good idea if you realize that Malaysia is the country that contains two geographically separated regions, namely Peninsular Malaysia and Malaysian Borneo (Sarawak and Sabah). So, you can choose which the geographic you want to visit. The two geographic regions provide best vacation ideas in Malaysia. To know more the ideas, please follow this article completely. When you wan to get natural adventure during your vacation, it is a good idea if you choose Malaysian Borneo. The geographic offers you the natural environment which show the virgin area both land and waters. Malaysian Borneo contains two regions, Sarawak and Sabah. Sarawak full of vacation destination that will bring you to see Malaysian culture such as Kuan Yin Tong Temple Bintulu Serawak, Sejarah Council Negeri Monument Bintulu, Kampung Jepak Bintulu, Kuil Tua Pek Kong, Fort Margerita and others. In this region you can also enjoy some natural vacation destinations like Lio Matoh Sarawak, Raft Safari Sarawak, Pantai Lundu Kuching, and Fairy Caves Sarawak. Yes, Sarawak is the best place for vacation as well as study or research. 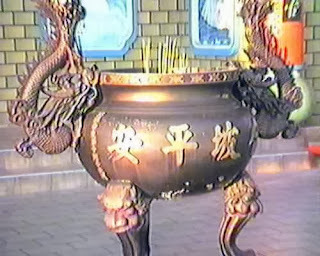 Every year, thousands people visit the region to know more about the Malaysian culture in this region. 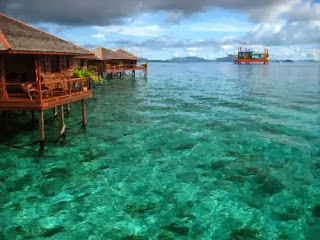 Sabah has a famous island- Sipadan Island- where thousands people have visit the island for diving and snorkeling to touch the sea turtles and many fish in the beach of the island. Sipadan Island is the best beach for those who want to spending their holidays by enjoying diving, snorkeling and getting an amazing experience for touching many marine life. Peninsular Malaysia contains many regions such as Johor, Selangor, Negeri Sembilan, Kuala Lumpur, Penang, Kedah, Perlis and others. Here, you will find many vacation destinations both nature and modern. 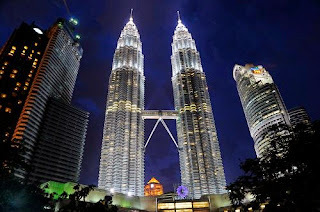 Here, you will see modern vacation destinations such as Legoland Johor Bahru and Sanrio Hello Kitty Town in Johor, Petronas Twin Towers and Malysian Phillharmonic Orchestra in Kuala Lumpur, The Center of Science in Kuala Lumpur and others. Some natural vacation destinations in Peninsular Malaysia are abundant. The famous destination is Langkawi. In this region you will enjoy Langkawi Beach, Telaga Harbour Park langkawi, Marine Park Langkawi, Teluk Yu Langkawi, Tanjung Rhu Beach Langkawi, Langsir Cave Langkawi and other beautiful place in Langkawi. I hope this article will help you to get best vacation ideas in Malaysia. I know that this article is not complete to tell about Malaysian vacation destinations, but hopefully it will add your reference when want to visit Malaysia.